CALL US TODAY FOR FREE ESTIMATES! 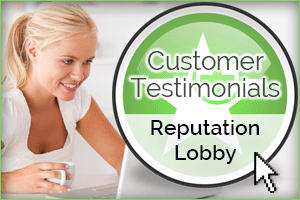 When the business owners of Grants Pass need service of any kind for their garage, service or fire doors, it is the knowledgeable and experienced staff of American Industrial Door that they call most often. The expert team of technicians at American Industrial Door have been installing, repairing and maintaining garage doors for over 25 years and we plan to continue for at least another 25. 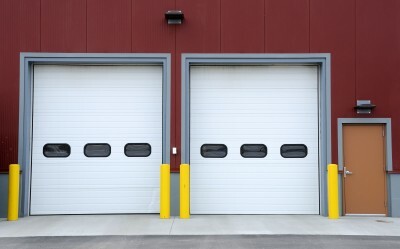 Commercial and industrial doors need to be made stronger and more durable than residential doors because they are put through far more work each and every business day. To have a door that can last as long as you need it to, it is not only important to choose the right door but to also have it installed by experienced professionals who care about the safety of your employees and customers that come in contact with the door. At American Industrial Door, we are proud of our reputation in the business community of Grants Pass and strive to continue to earn your business with every job we do. • One Piece and Sectional Garage Doors. These are a solid or sectional type of door, made to swing up and then be secured back into the garage or work area. These are not as common as they used to be, but are still often found in older workspaces. • Roll Up Garage Doors or Service Doors. These doors are quite common and are designed to roll up and be stored right above the opening to the work space. They are often installed in places that separate inside workspace from outside workspace. • Aluminum Garage Doors. These doors can give your work space more visibility and an increase in light, allowing them to be useful in workspaces that use both inside and outside spaces. They can be used strictly as external doors but are also used as partitions in some office spaces. • Counter Doors. These doors are internal partitions that are lightweight and made to easily be open and closed over a counter top and to close off smaller workspaces when needed. They are often used in pharmacies and concession stands. • Security Grilles. These doors are used to simply show that an area is off limits or closed, as they do not completely close off a space. They are made entirely of slats to allow complete visibility. They are able to slide side to side or up and down, making them quite versatile. They are often used in malls and schools.